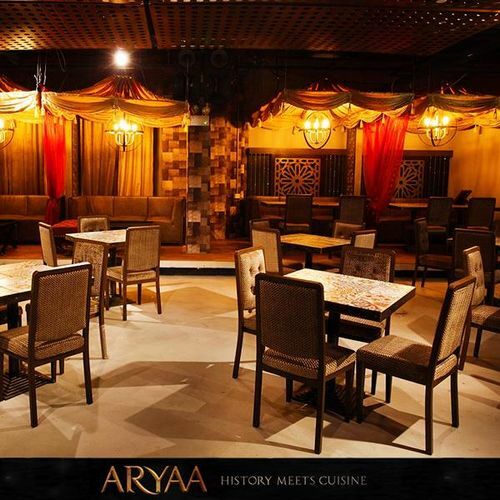 Aryaa offers diners a chance to embark on a unique journey along the food route of world renowned conqueror, Alexander the Great. 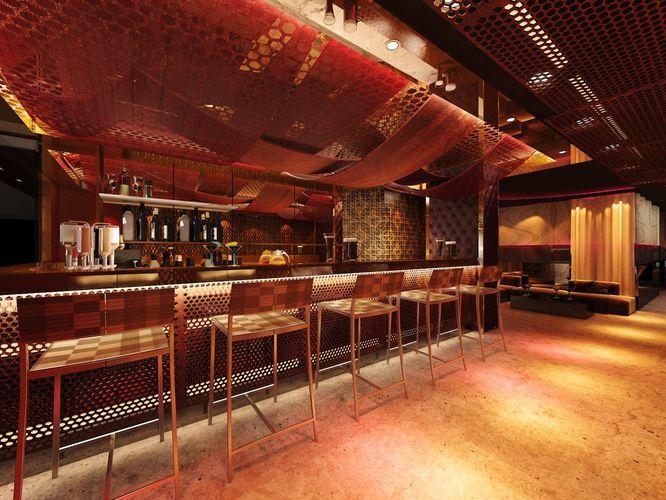 The entire concept from its interior to the food is carefully curated to take you on the culinary pilgrimage of Alexander as he traveled across continents making Aryaa a place where history meets cuisine. Across the Mediterranean and the Middle East into the Indian subcontinents, the cuisine here at Aryaa features a fusion like no other. The expertise of the chefs in Mediterranean cuisine, years of training in Greek Cuisine, combined with fresh ingredients all the way from Greece make the culinary experience truly exquisite.